Which search engine you use and how you use it can help determine the outcome of your computer searches. 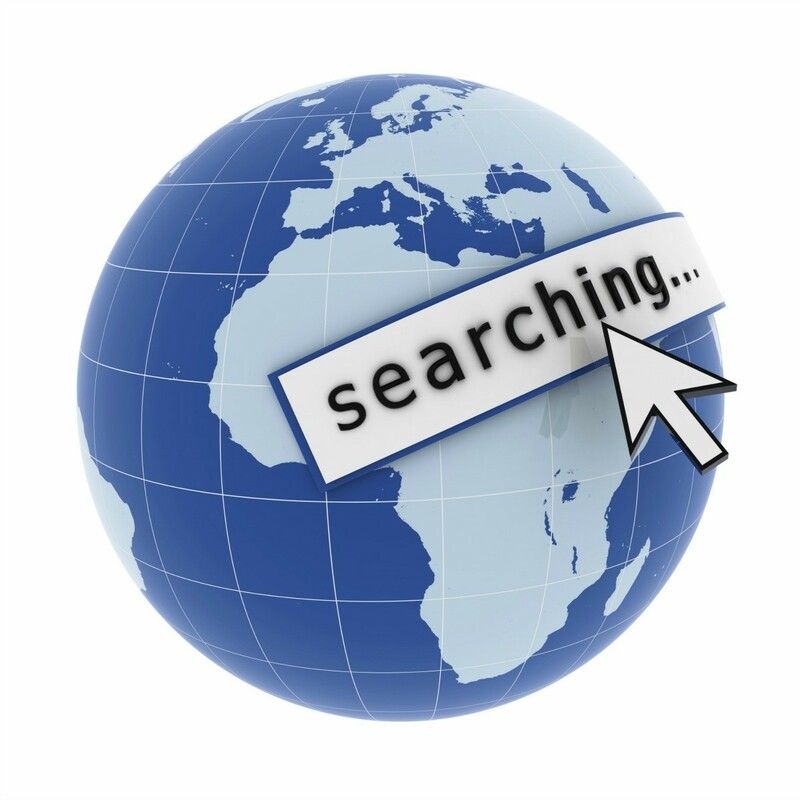 This is a guide about using internet search engines. Break down your search using simple words, no articles, no prepositions (of, with, to, on, for, in). Pretend you're a caveman! :) I mean, if you're looking for cheap recipes, type that in. Cheap Recipes, frugal recipes, budget recipe ideas will all pull up some good sites. If you're looking for specifics make sure you include that in your search, but don't include unnecessary words. For instance, I'm a teacher, and I often look online for ideas. If I was looking for a free, printable worksheet about the American Revolution, I would type "American revolution worksheet printable free" into Google, and then all of the sites that didn't include all of those words would be precluded from the answers. I hope this helps. I know a lot of us out there are internet whizzes but a lot of us aren't, and I know it's hard sometimes to get the info you need. Google is really easy, and is often the fastest way to go. There is a fairly new element of Google search. I just by chance found out about it. Google gets a lot of bad (some well deserved) rap. This little gem is a feather in their caps! My sister and I were talking over the phone. The subject of animal cruelty came up. She said her neighbor beats his dogs. She added that she reported him to the police, but they said there was nothing they could do. She wanted to intervene but didn't know what to do. And maybe most importantly, good, concrete legal information from organizations like the ASPCA and PETA. Try any question. 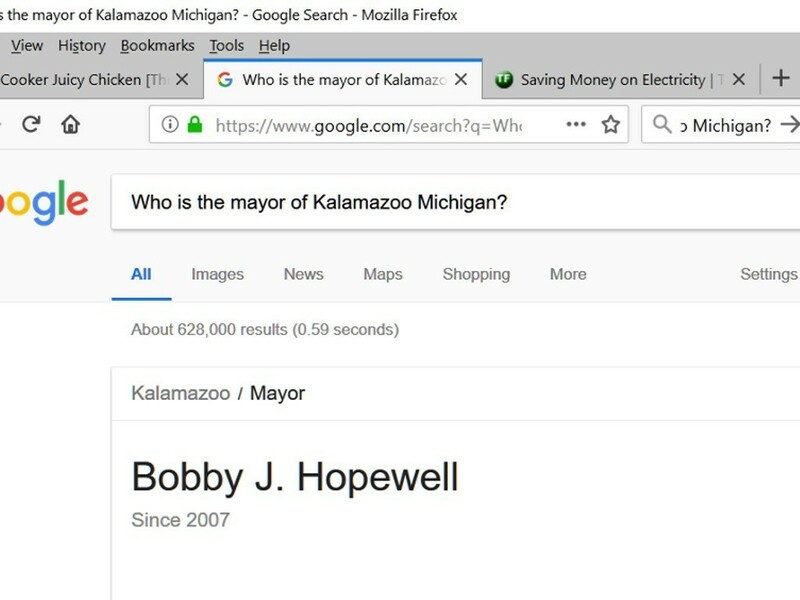 Off the top of my head: Who is the mayor of Kalamazoo Michigan? 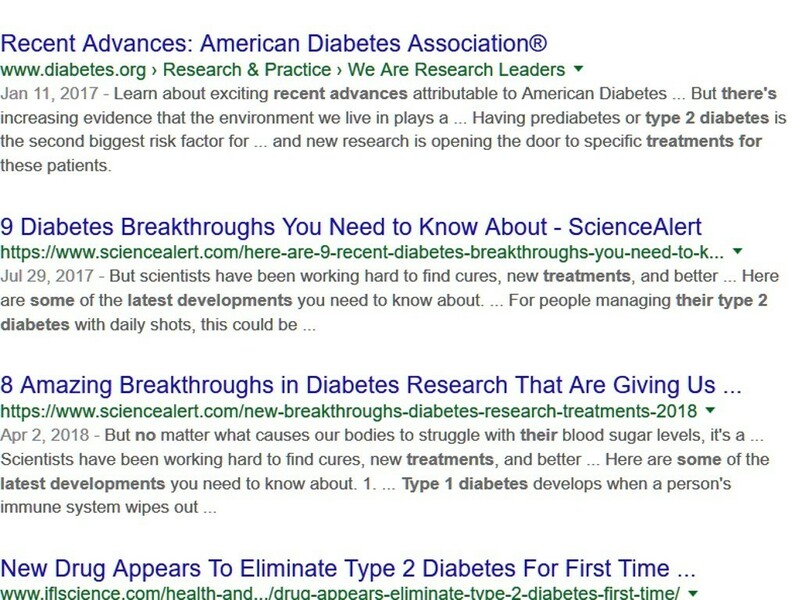 Are there any recent advancements in the treatment of type 2 diabetes? 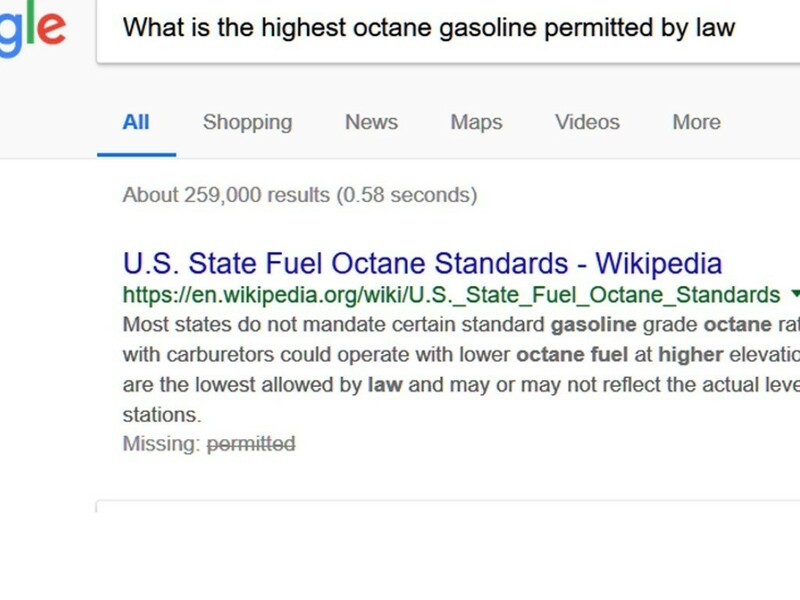 What is the highest octane gasoline allowed by law? So you see, you can ask Google anything about anything. You are immediately directed to sites with answers. Go on. Give it a try. I know you've got a load of questions you're just bustin' a gusset to ask. Did you know that you can give money to your favorite charity just by performing a search on the Internet? 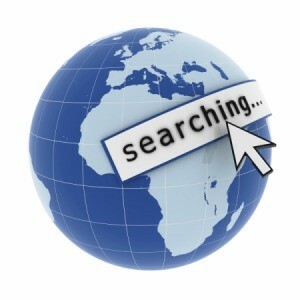 Go to www.goodsearch.com and enter in your favorite charity in the "Who Do You GoodSearch For?" box, then use GoodSearch just like you would any other search engine. Ever hear of getting some moola effortlessly? Well you can, and I'm here to tell you how to do that. Bing rewards! Once you join, you automatically earn 1 point for every time you use your search engine. For example, say you get about 475 Bing rewards. You will get a 5 dollar gift card of your choice for free! So go on with your bad self, and light up that search engine. Since Hubby retired, I have joined a website called www.MyPoints.com and downloaded their search engine. The more your search with it, the more points are earned. They email you bargains and surveys daily, as well. Have you ever gone to a website that didn't have a search function available? When this happens, be sure to try Google's handy site search feature. If you use quotation marks on either side of your request, you will get more specific answers. Instead of writing knit baby sweaters, you should write "knit baby sweaters" to narrow the hits returned to you. Where can I look up a wide variety of antiques for free, to learn more about them and their value? Are you asking if there is a search engine like Google that is only dedicated to antiques. That this is all it will display in the search results? If this is what you want they do have a search engine for this. You can get a free trial at worthpoint.com for a week.